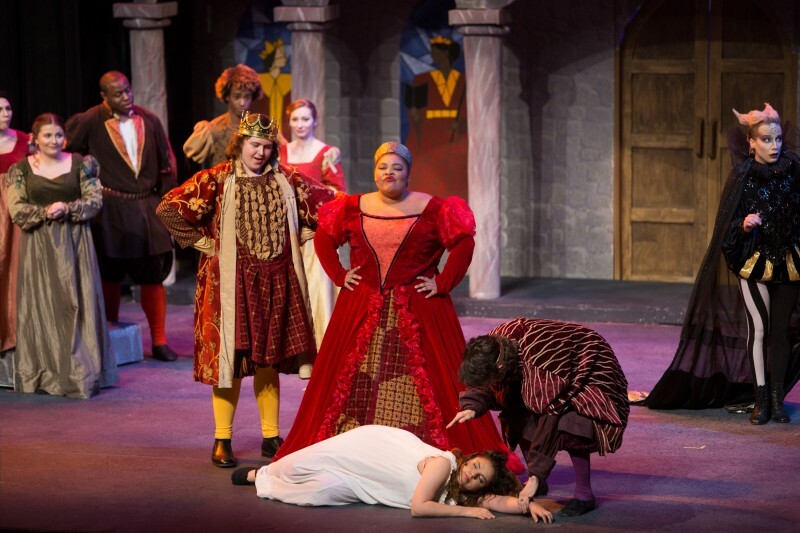 There’s a queen, but not so much an evil one as a domineering one. 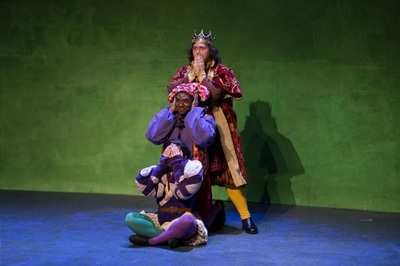 A king made speechless by a curse and dependent on a jester and a minstrel for his voice. 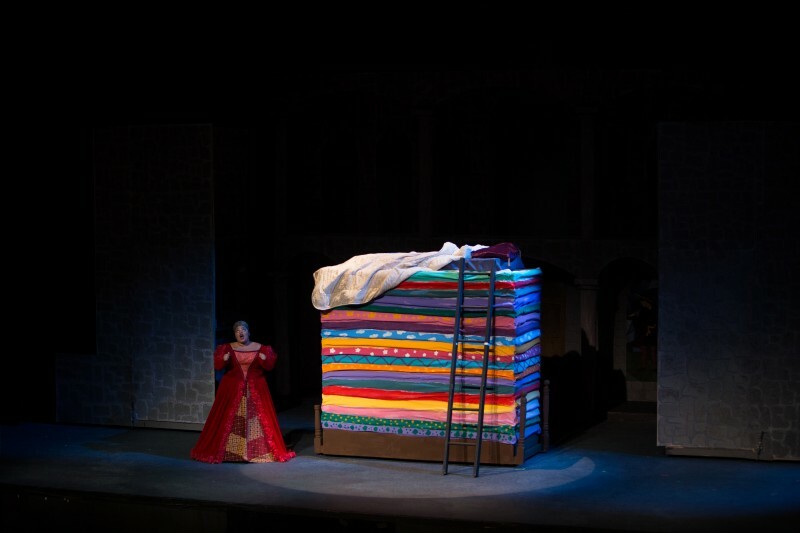 And a tomboyish princess who doesn’t fit the mold, but still feels the mattress — or rather through one. 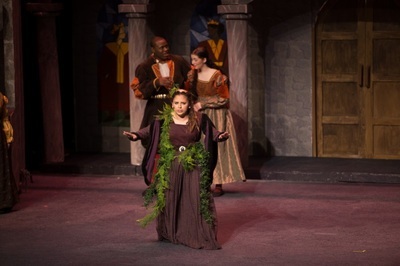 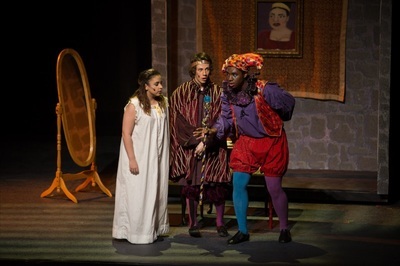 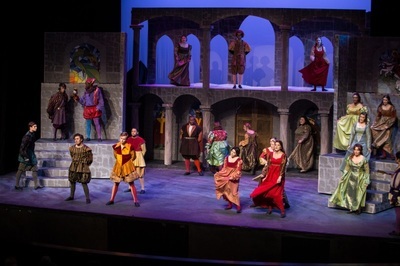 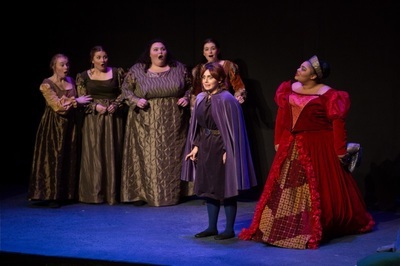 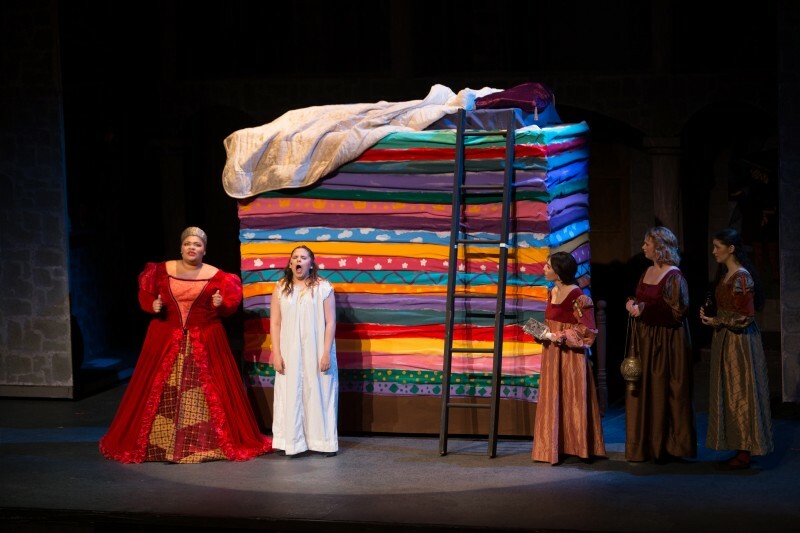 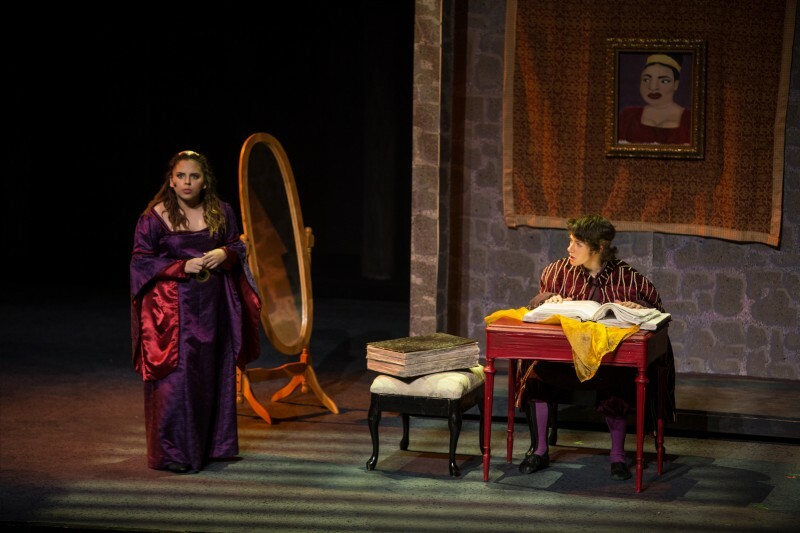 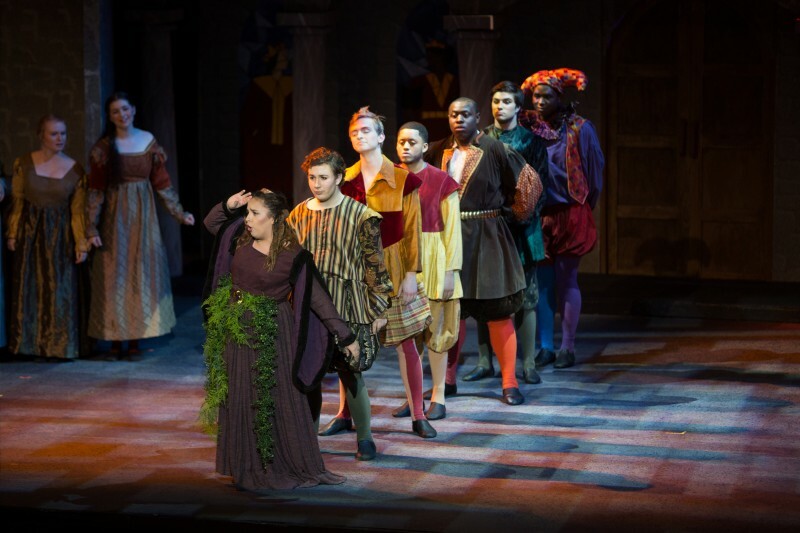 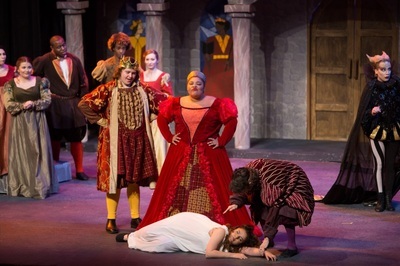 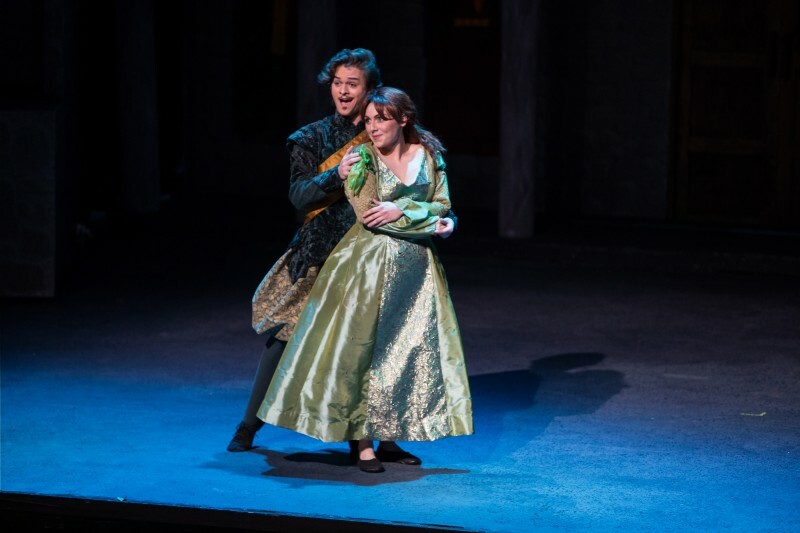 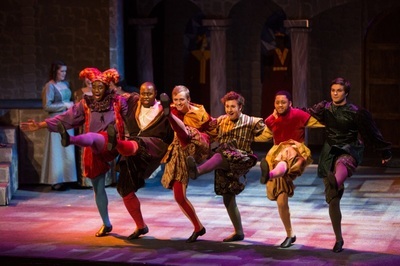 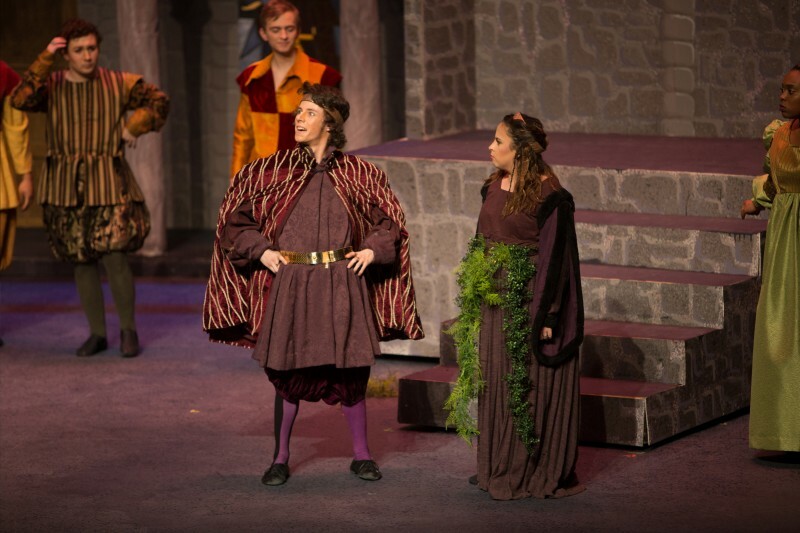 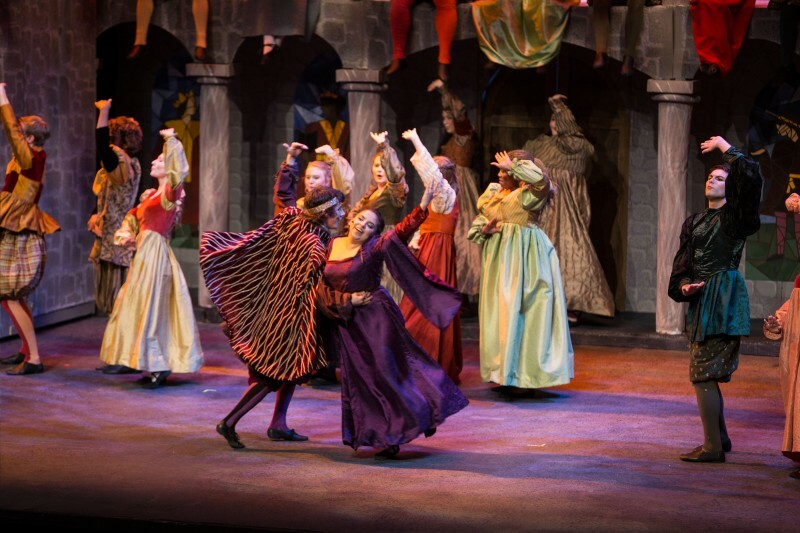 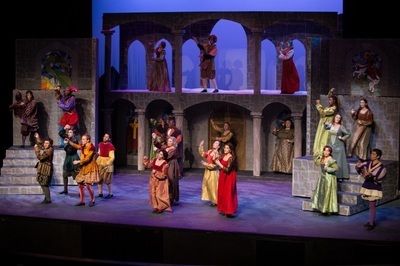 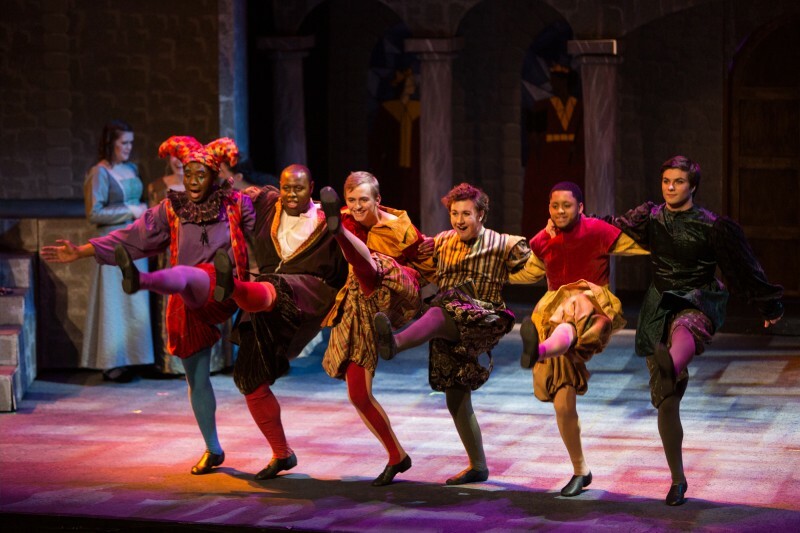 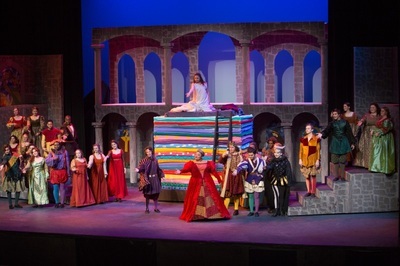 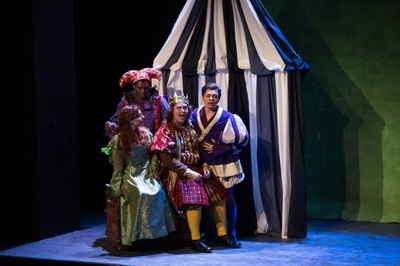 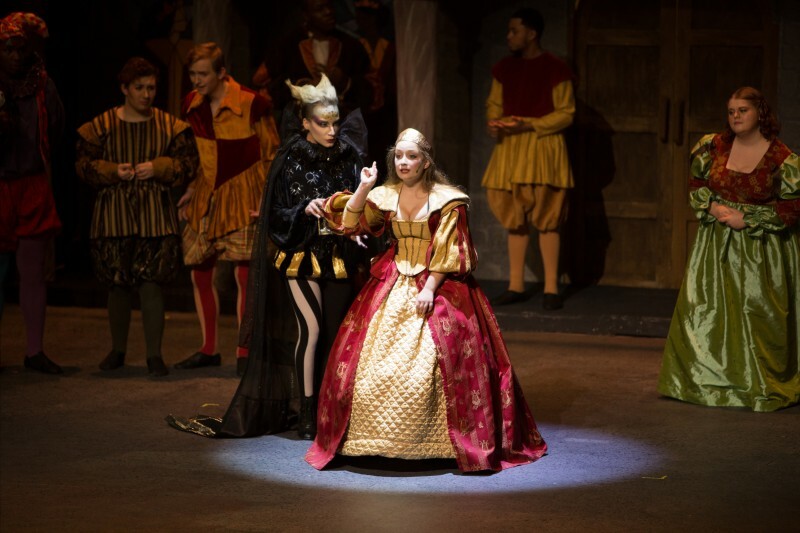 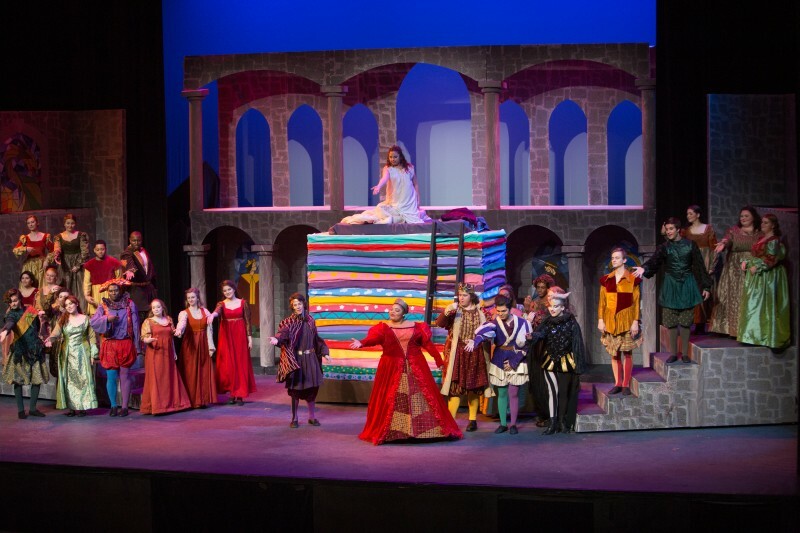 Those who know their fairy tales recognize Hans Christian Andersen’s story of “The Princess and the Pea,” but for the musical “Once Upon a Mattress” the fun lies in how the tale is told. 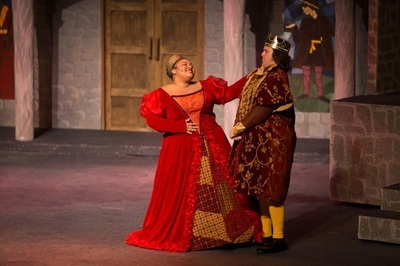 McLennan Community College’s McLennan Theatre will stage the 1959 musical in a short three-performance run that opens Thursday night, and director Kelly Parker said audience members looking for a subtext to the story won’t find much more than simple entertainment, and that’s OK.
“It’s really fun and really cute. . . . It’s cotton candy,” he said. 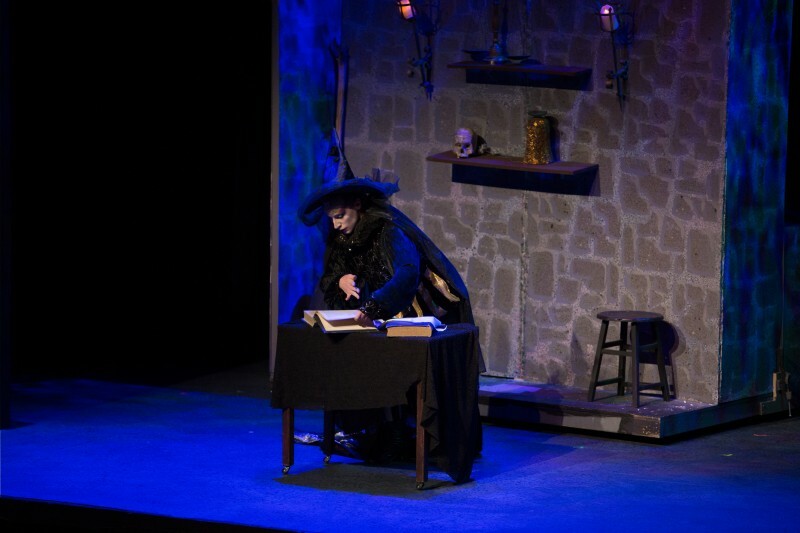 Casting played a major role in McLennan Theatre’s production, too. “We knew we had the kids to do it,” Parker said, starting with Cameron Gradel in as Princess Winnifred. Winnifred, a somewhat tomboyish, independently minded royal, plays a pivotal part in the marriage of the eligible Prince Dauntless (Joshua Purvis) as well as that between romancing royals Sir Harry (Alec Ehringer), the prince’s younger brother, and Lady Larkin (Olivia Wise), who is, as the euphemism has it, in the family way. 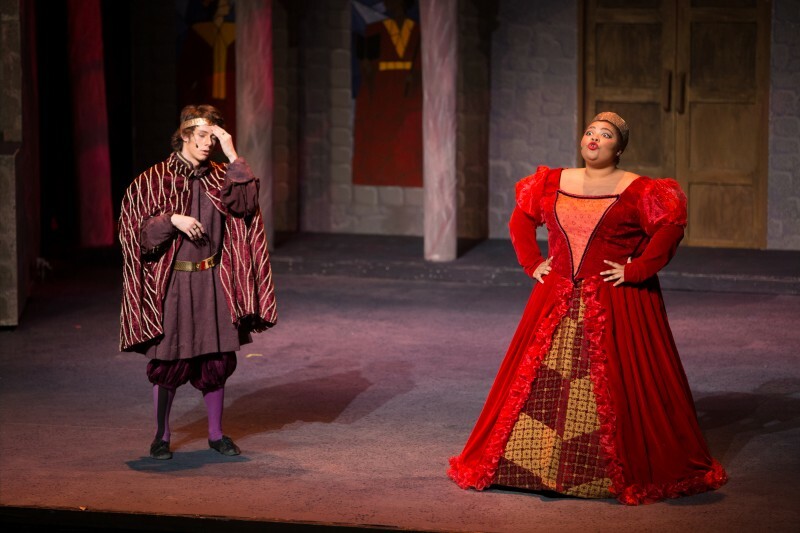 Standing between Harry and Larkin is the formidable and controlling Queen Aggravain (Janay Willis), who forbids Harry’s wedding until Dauntless is wed. That won’t happen until a potential bride for Dauntless passes Aggravain’s tests, and 12 have already failed. Given that King Sextimus (Hunter Allen) is silenced by a curse, and must rely on a jester (Russell Hardy) and minstrel (Alexander Jay Alvarez) to communicate his opinion, Harry finds his hope to overcoming the queen’s obstacles lies with Winnifred. 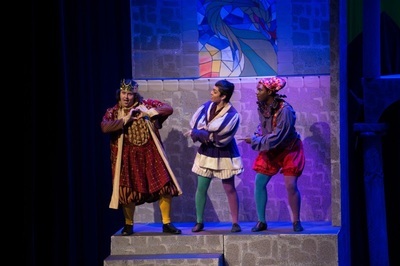 The boisterous, free-spirited Winnifred charms those around her, including Dauntless, but the Queen and her wizard (Jacob Florez) think they’ve found her weakness — sensitivity — and scheme a test to foil her bid for Dauntless’ hand: a night atop a stack of mattresses covering a single pea to see if Winnifred has a true princess’ sensitivity. 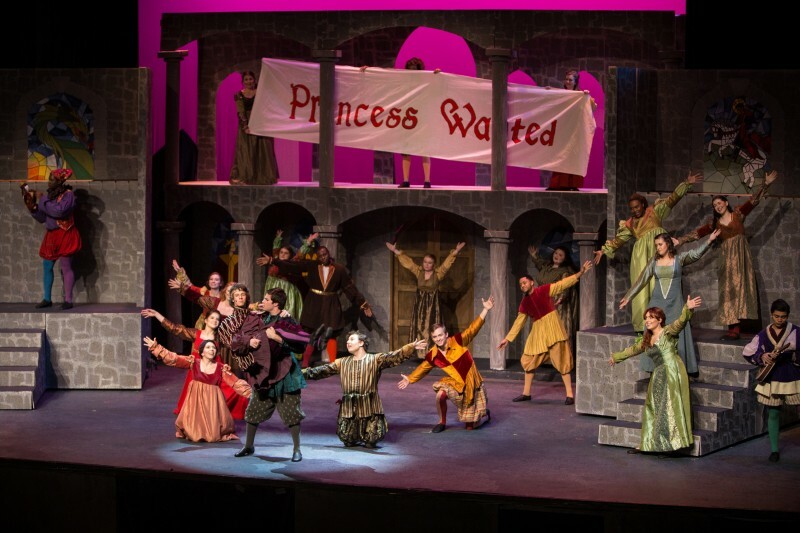 It’s a story told with humor and music — a 15-piece orchestra led by Daniel Farris backs the 26-actor company — and Parker concedes there may be a mild subtext after all in the 1950s musical, one that recognizes a worth in nonconformity. “Winnifred is pretty and cute, but unconventional. She has her own voice,” he said.